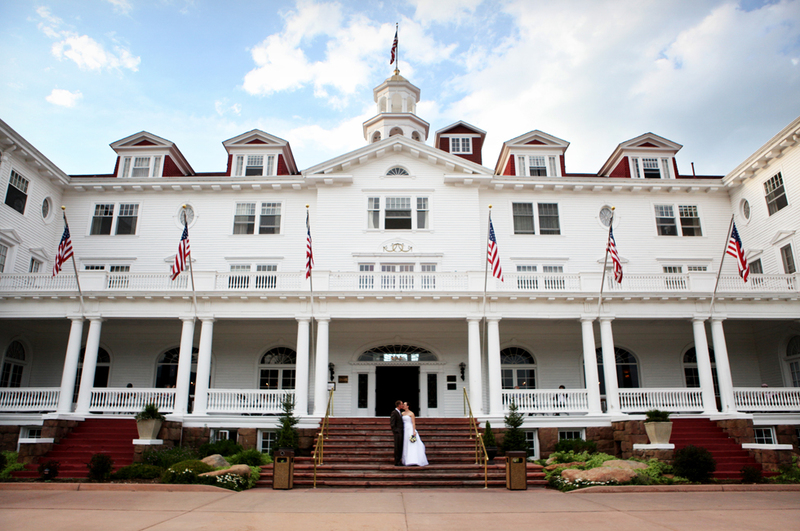 Best Wedding Photographer in Loveland Co……again! 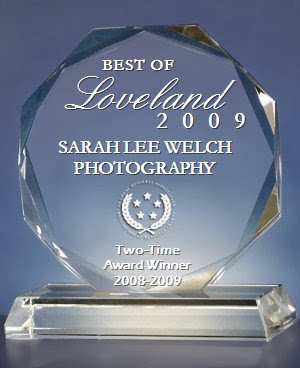 As you all know last year I won the award for being one of the Best Wedding Photographers in Loveland Co, well I’ve done it again! 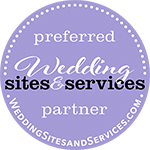 I just wanted to say thank you to all of my wonderful clients, collegues, friends and family, I wouldn’t be here today without every single one of you!